Daniel Tammet is an English writer, essayist, translator and autistic savant. He has written several books, essays, song and achieved numerous awards. His books have been published in 20 languages. He can learn any language in less than a week and has even developed his own language called Manti. Daniel’s mental power is a superhuman power. Excellent memory and sharp learning capabilities has made him known as the boy with incredible brain. 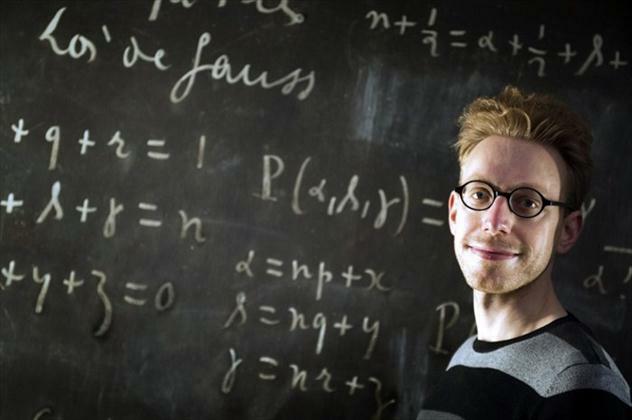 Daniel Tammet FRSA was born on January 31, 1979 in London in a working class suburb. He was eldest among the nine children. 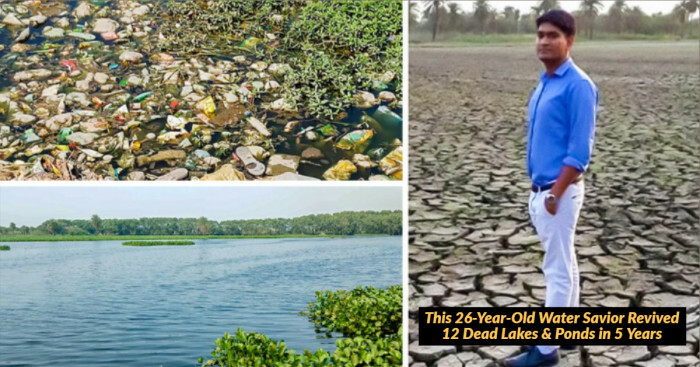 His mother was a secretarial assistant and father worked in a steel metal factory. 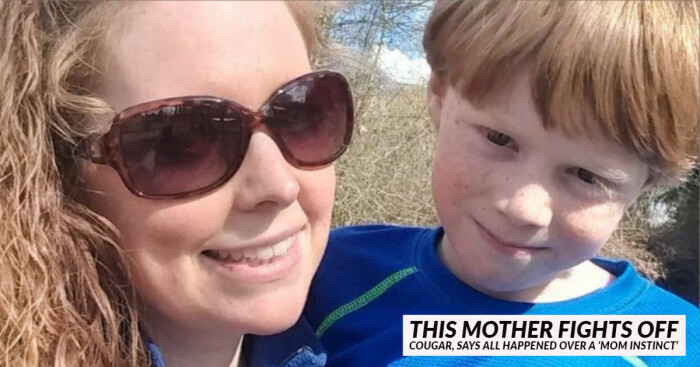 Despite early childhood epileptic seizures and atypical behavior, Daniel’s learning was enriched by his passion for reading. He won town’s ‘Eager Reader’ prize at the age of eleven. He was twice titled as Student of the year in his secondary school. Tammet was diagnosed with high functioning autistic savant syndrome in 2004. 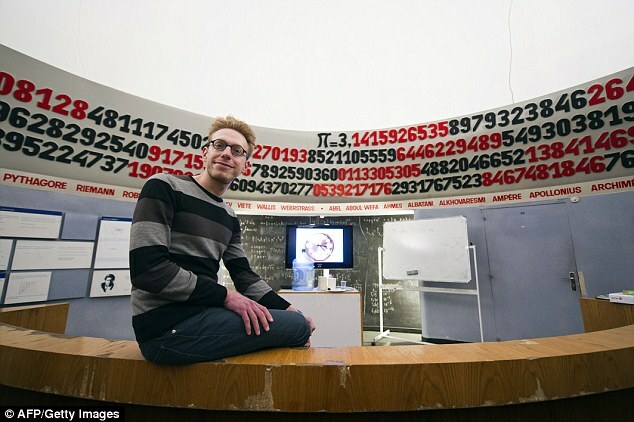 The same year, he recited mathematical constant Pi to 22,514 decimal places in 5 hours, 9 minutes without any error. The recitation out of memory set a European record. Let’s take a look into Daniel’s works, achievements and some videos reciting his super powers. Daniel’s first book was Born On A Blue Day which was first published in UK in 2006. It became Sunday Times Bestseller. It was also named as Best Book for Young Adults and selected in the Booklist Editors’ Choice. The book was translated in more than 20 languages and sold over 500,000 copies worldwide. 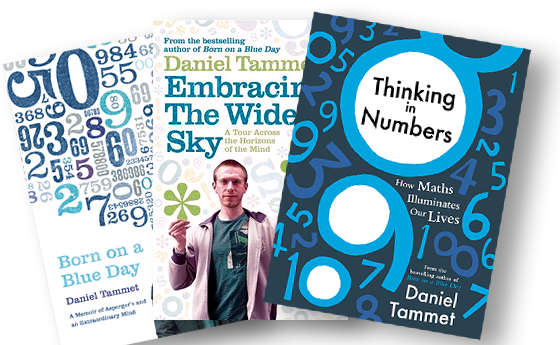 Daniel Tammet’s first collection of essays was published in August 2012 ‘Thinking in Numbers’. Mathematics illuminates our life and mind. In this book, Tammet shares his unique insights and delights the ways numbers, fractions and equations underpin our lives. This book will change the way you think about maths and open a fresh face towards the world. Check out his video at the end. Islands of Genius (2010), wrote the foreword to the book by Darold A. Treffert, M.D. 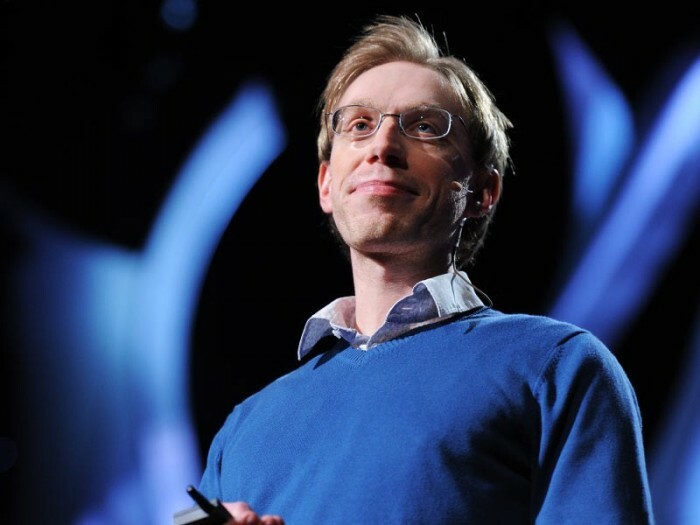 Daniel Tammet is truly inspiring. 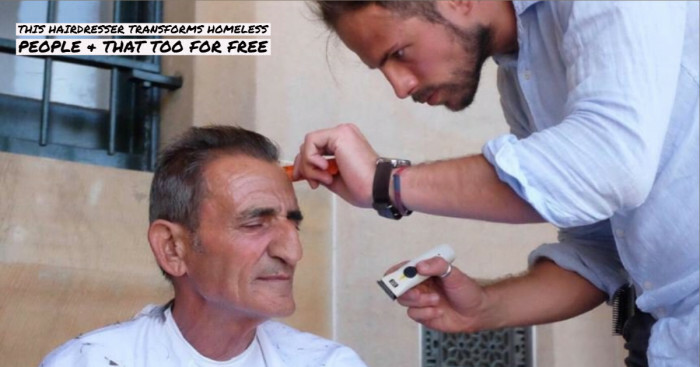 There is a lot to learn from him. Visit his website for helping yourself with learning and brain development.